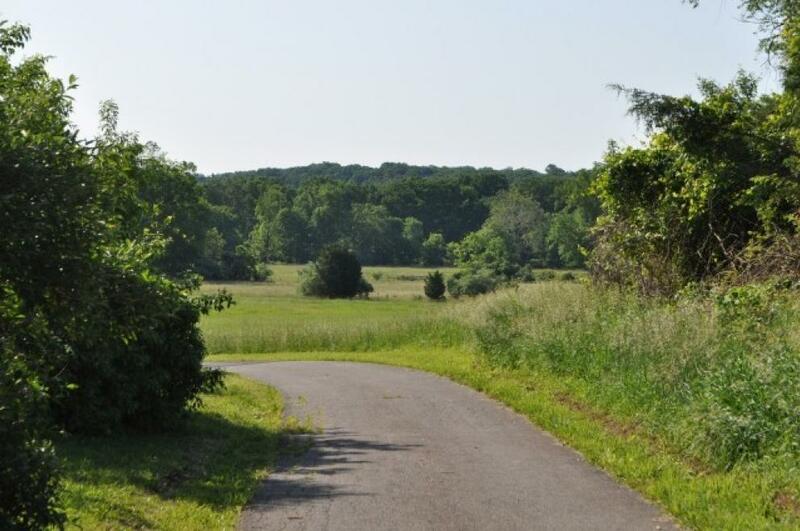 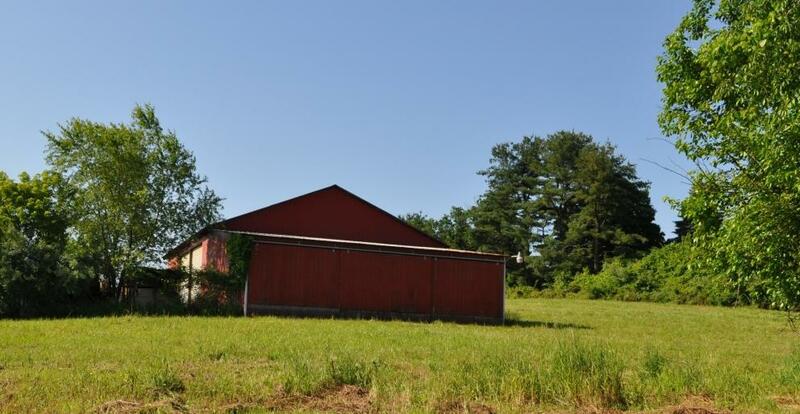 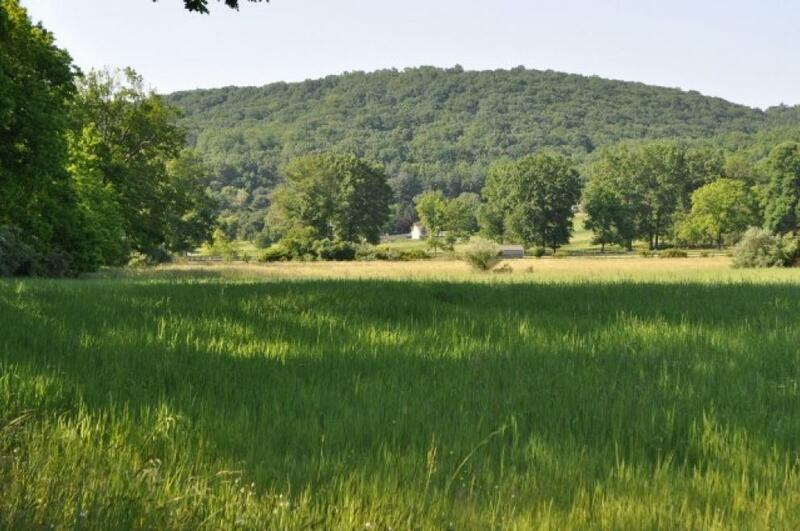 91.9 Acre Hunterdon County Farm, Franklin Twp,NJ-SOLD! 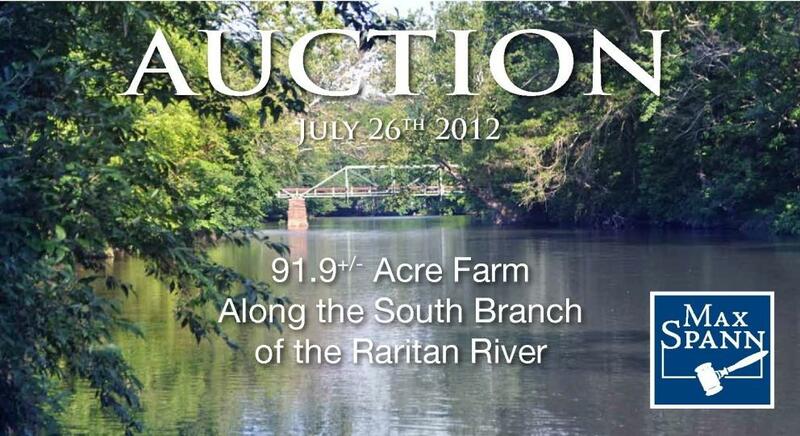 1,000+ Feet river frontage on the South Branch of the Raritan River. 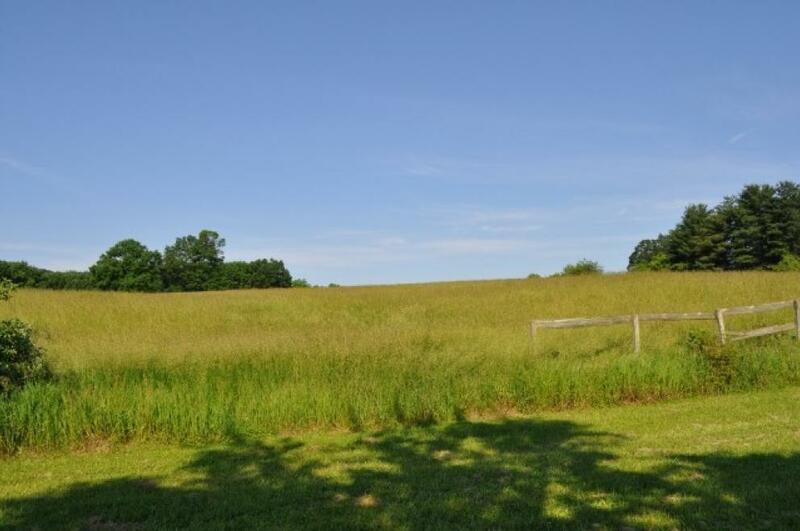 Surrounded by fertile farmland and historic sites yet minutes away from the shopping and cultural attractions of Frenchtown, Flemington, and Bucks County, PA.